Get a double shot of your favorite brand. 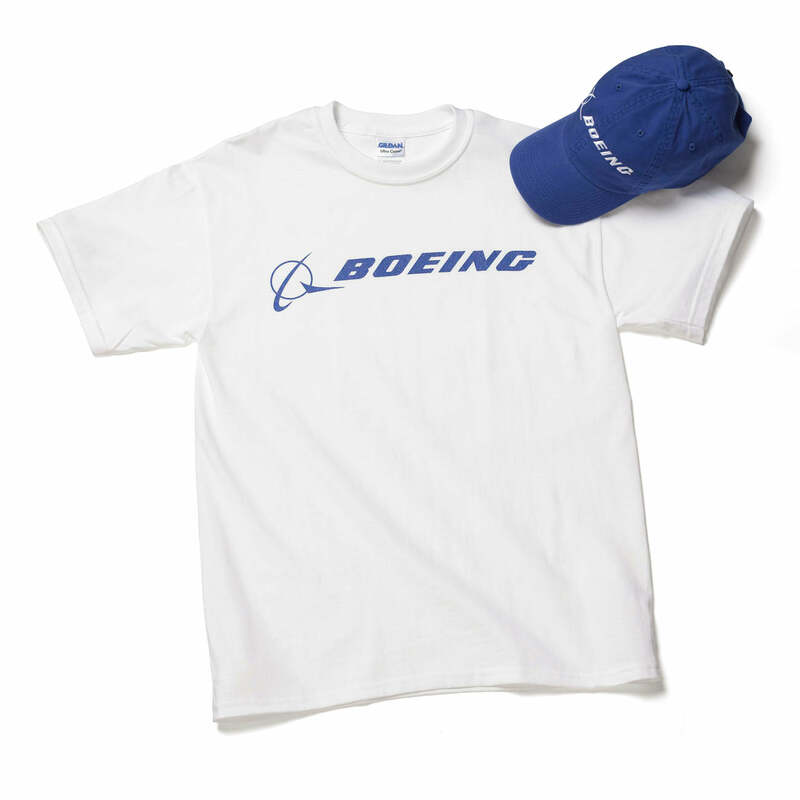 This matching set was created just for the Boeing Store. The comfortable hat is 100% cotton and a perfect match to the T-shirt, which is a soft and durable 90% cotton/10% polyester blend. Imported.